Everyone’s favorite know-it-all gives her friends a piece of her mind in this funny Level 2 Ready-to-Read based on the classic Peanuts comics! Lucy gives a lot of advice. Why? Because she knows everything! Charlie Brown, Snoopy, and Schroeder all come to her for help. 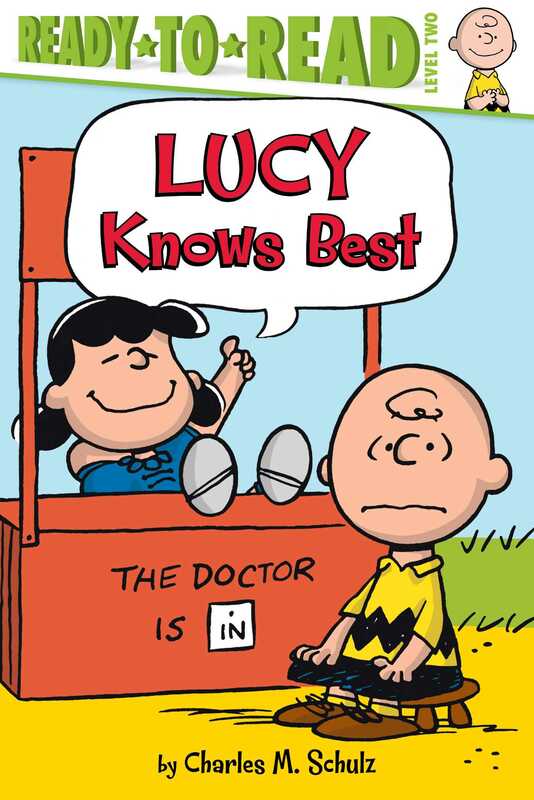 But when Lucy can’t seem to win the heart of her crush, can she find the right advice for herself?